Motley Moto visited with SENA at the 2016 AIMExpo in Orlando, FL. 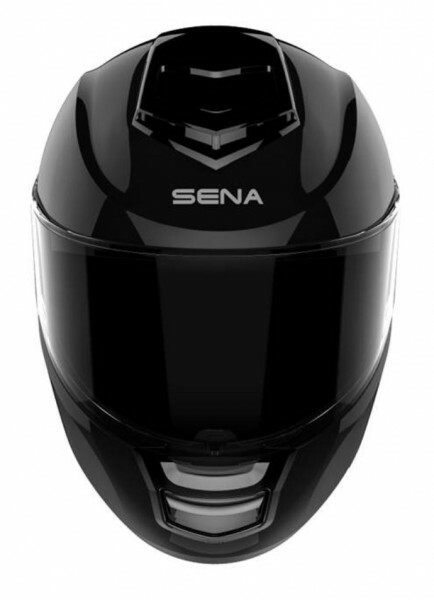 We were able to get hands on with the upcoming SENA SMART HELMETS as well as get a glimpse of some upcoming products. SENA announced the IRC HELMET just before last year’s AIMExpo but they still have not hit the market. Hoping to see these in the wild soon. 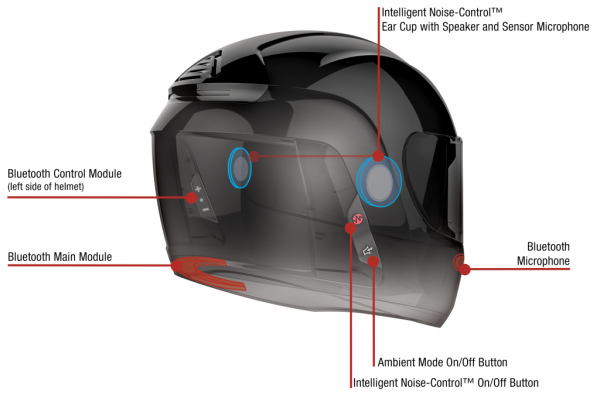 This motorcycle helmet is the first in the world with Intelligent Noise Control ™. This technology was designed by riders, for riders and offers “noise-canceling headphones” to keep riders “calm, alert, and focused.” Available in three colors: Glossy Black, White, and Matte Black. Another nice product announcement is the Cavalry Half-Helmet. 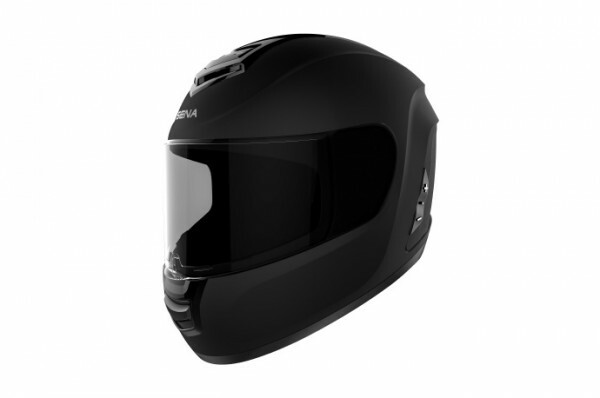 This is a half helmet with Bluetooth built into the helmet allowing riders to communicate through the intercom, listen to GPS directions, and more using HD speakers and a mic with Advanced Noise Control™ technology. For a selection of current SENA accessories to enhance your ride, visit Bob’s BMW online store.